Lambrusco just doesn’t get any respect, and this has been true for as long as I can remember. 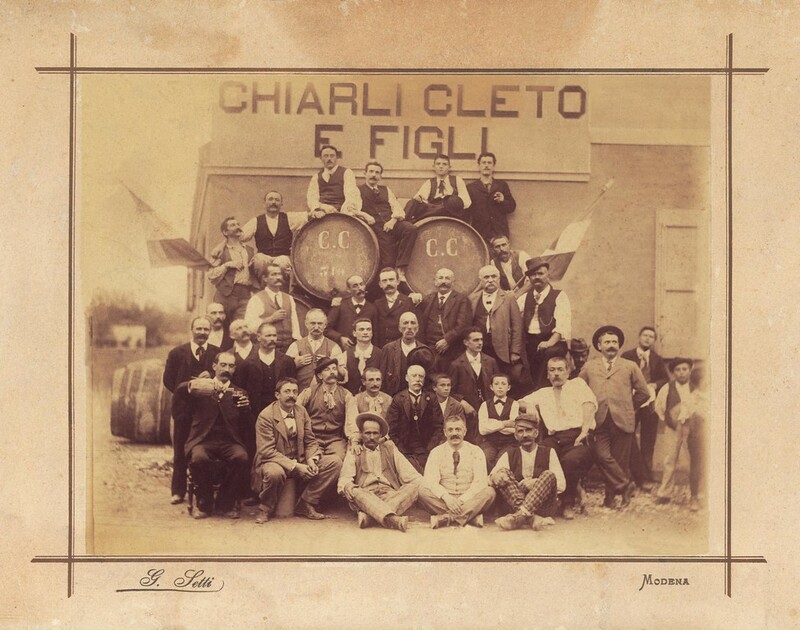 Much of the contempt felt by wine snobs toward Lambrusco dates to the 1970s and 1980s. It was extremely popular back then (Americans drank 13 million cases of it in 1985), but most of that wine was like Reunite: sweet, cheap and inferior. As a result, even the most open-minded consumer probably wouldn’t touch it today. How deep does that prejudice go? Our post on Lambrusco had the lowest readership of any piece on the home page in over six months, as if the very act of reading it would mark someone as gauche and unsophisticated. If you want to know the truth, however, it’s there for you. 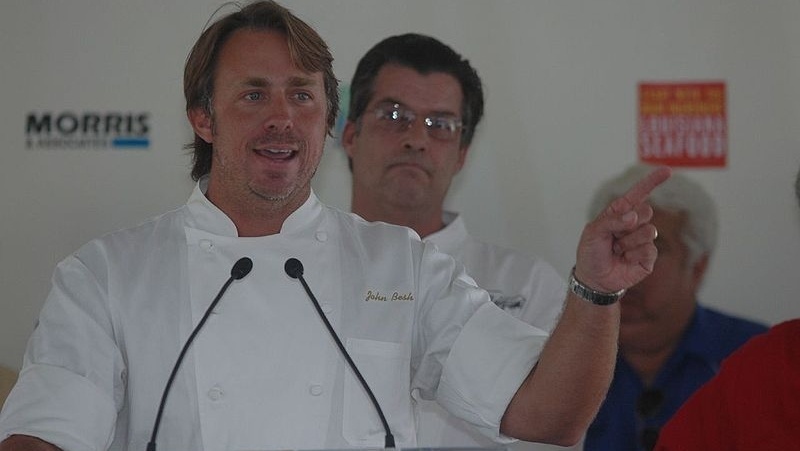 In Glass Half Full, our roundup of the most interesting food, wine and spirits stories on the web, celebrity chef John Besh suddenly became the Harvey Weinstein of the culinary world last week. He stepped down from his restaurant group amid widespread allegations of sexual harassment within the company, and in the wake of Besh’s admission that he had had an affair with one of his employees. In other news, someone stole $1.2 million worth of fajitas, bars are becoming healthier, and you can now buy smoked water for more than the price of Glenlivet.